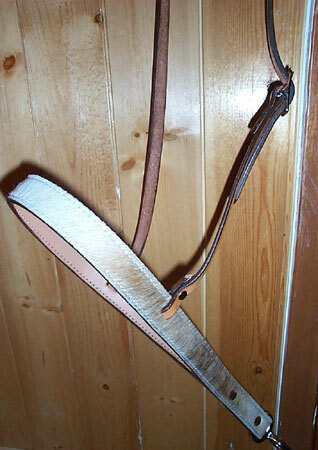 Our all leather tie downs are made of either extra heavy saddle skirting, harness, or latigo leather. They are lined with durable leather for protection. Available in stainless or brass hardware, or are made with your choice of silver for a classy look. The tie down can be scalloped, or 1" wide, they are double stitched and are very durable. 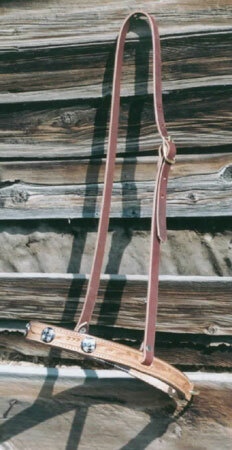 Rope tie downs are available with a durable leather strap, available in the same hardware as above. 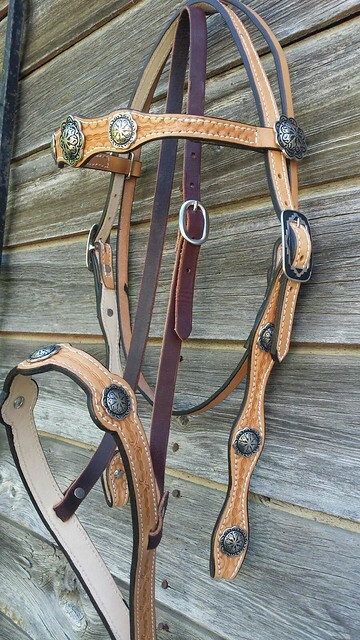 The tie downs can be tooled in a floral or a basket stamped pattern, and spots can be added for style. Stitching is available in white thread or brown thread depending on your personal taste. 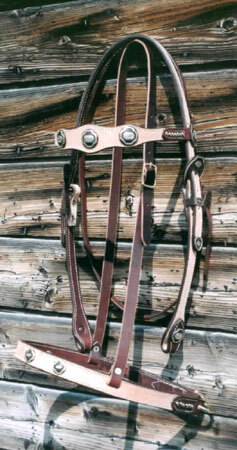 We can match it the best we can to an existing headstall, saddle or breast collar.